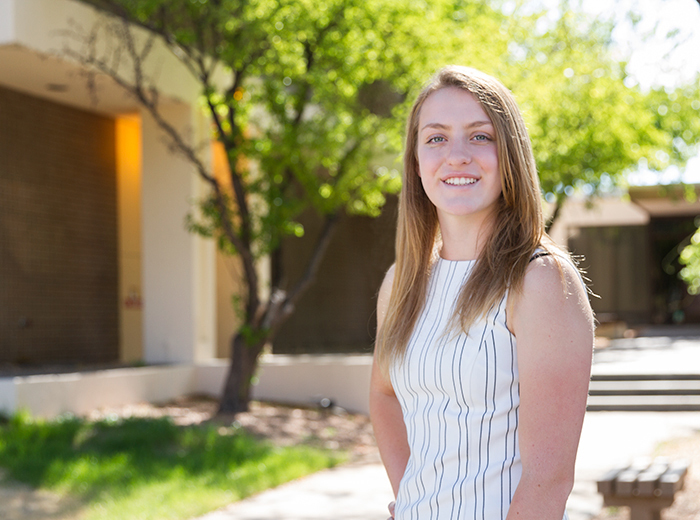 The High School Internship Program (HS) provides qualified northern New Mexico high school seniors the opportunity to develop skills and gain work experience, while receiving exposure to a variety of career fields. Have senior standing AND be at least 16 years of age at the time the internship begins. Pass a new employment drug text: The Laboratory requires successful applicants to complete a new employment drug test and maintains a substance abuse policy that includes random drug testing. Students must complete the online iRecruitment application and upload a cover letter, resume, and current unofficial transcript. Note: Students who fail to upload all of the required documents will not be considered. For step-by-step instructions, visit How to Apply and read the Student opportunities. If you have problems with the online application, visit Application Process Issues for assistance. The cover letter should describe key aspects of the applicant’s background and include two or three academic areas of interest. The application and required documents must be submitted by 11:59PM on the specified deadline. There are two sets of application instructions. If neither you nor your parent/guardian have ever worked at the Lab, use these application instructions (pdf). If you or your parent/guardian currently work at the Lab or have ever worked at the Lab, use these application instructions (pdf). There are two separate application periods, one for the summer season and one for the fall/spring season. Note: If you are not selected for a summer internship and you want to be considered for the fall/spring season, you will need to reapply. The application period for the summer program runs from January 1st to April 8th, 2019. Students must apply during the spring semester of their junior year to be considered for this program. Students with senior standing cannot apply for this program. Students who are selected for the summer program will intern the summer after completing their junior year and before beginning their senior year of high school. The application period for the fall/spring program runs from August 1st-November 12th, 2019. Students must have senior standing to apply to this program. Students who are selected for the fall/spring program can intern during the fall/spring academic year for a maximum of 20 hours a week. Mentors select interns by searching the resume database in iRecruitment. We recommend you explore the Lab's website and locate projects/programs/research that interests you and aligns with your educational goals. You may contact individuals listed on these webpages and inquire about potential student internships and inform them of your interests. You may also review the Student Symposium Abstracts Book (pdf) to identify prospective mentors. Many students are selected for internships after networking with Lab employees. Note: Internship positions are competitive and the decision to hire students rests entirely with the mentor. Once a mentor has narrowed their search, they will contact the student directly to conduct a phone or in-person interview. Student reviews and accepts the offer, and returns the signed offer letter to HR within two weeks of receiving the letter.